High power laser and plasma transferred arc (PTA) systems provide fast and reliable wear resistant overlay suitable for mining, mineral & food processing, power generation. Plasma transferred arc (PTA) process for building up wear resistant overlay. Wear and erosion of critical tools and components are common problems in many industries including mineral resources, food and power generation. Often premature wear and erosion lead to equipment failure resulting in expensive downtime for replacement. In addition, replacement cost can be high depending on the nature of the component assembly. Often simple in-situ laser cladding or deposition using appropriate alloy can provide total solution and substantial saving. Traditional weld depositions are normally carried out to mitigate the wear problems. Uncontrolled heat input in the traditional processes can give rise to high dilution, lack of adequate wear control and more importantly large grain growth in the heat affected zone (HAZ) of the workpiece and this may potentially compromise the structural integrity. In addition, there are no industry standards as to what alloys are required to combat specific wear and erosion damage. High power laser beam can provide precise heat input control and appropriate microstructures to enhance wear and erosion resistance. Laser beam delivery through optical fibre can provide in-situ deposition for repair and maintenance of critical tool and components. New generation PTA system also provides controlled metal deposition and heat input. 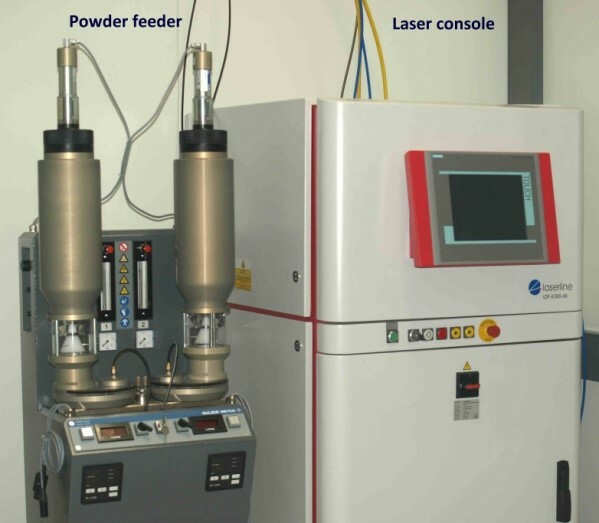 CSIRO high power laser and PTA facilities are designed to develop alloys suitable for specific wear application, to deposit high wear resistant overlay/hardfacing and provide longer service life for many tools and equipments. With the use of multi-hopper powder delivery facility the CSIRO team can design functionally graded overlay or hardfacing to avoid cracking. Extensive knowledge in processing parameters and deposit shapes and sizes will also allow deposition of alloys with near net shapes. 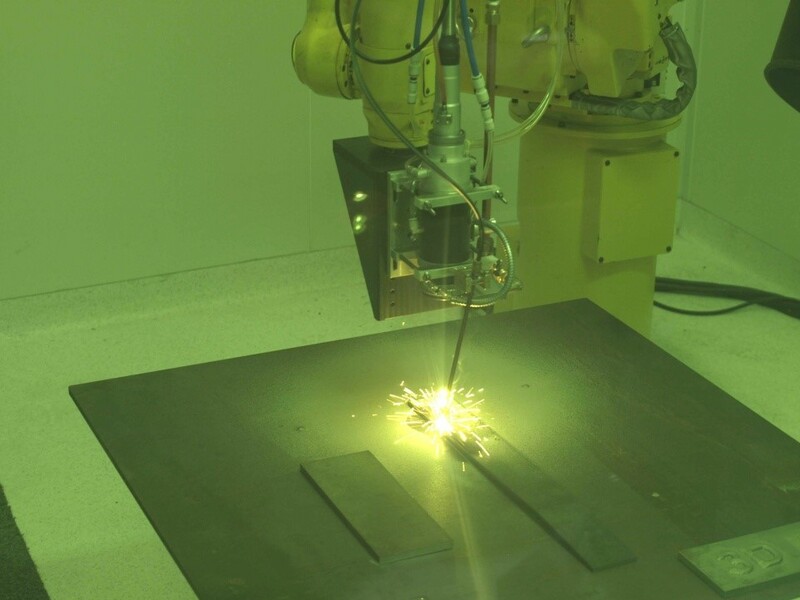 Robotic manipulations of laser head and PTA torch enables hardfacing in difficult working environment. Various shapes and sizes of laser beam also allow to harden specific area of tools and components. The closed loop temperature control integrated into our laser system ensures correct temperature on the surface of workpiece and avoids under and overheating spots. Extensive knowledge in wear modes specific to application ensures fit-for-service test that simulate field conditions of all possible operations. Developed alloys go through rigorous quality assurance tests including microstructures and wear tests.